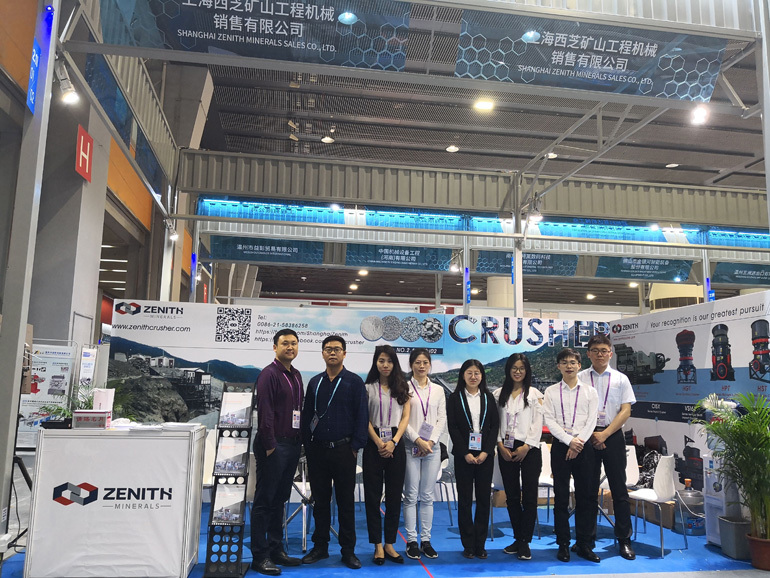 Dating from the spring of 1957, China Import and Export Fair is held in the Spring and Autumn in Guangzhou every year, which is also known as the Canton Fair. Supported and organized by the Ministry of Commerce, the Guangdong Provincial People's Government and China Foreign Trade Center, Canton Fair has already become the most comprehensive international trade event. 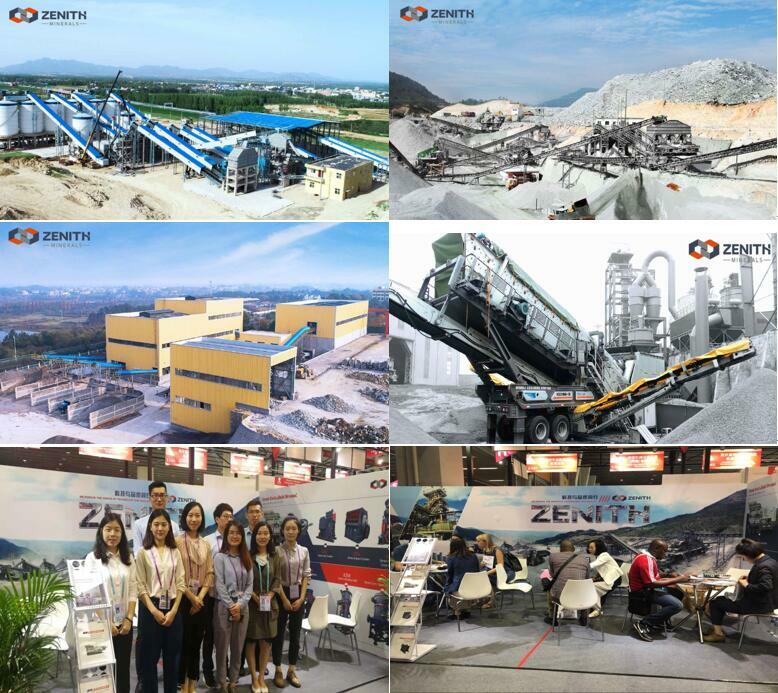 With the longest history, abundant experience and mature system, Canton Fair absorbs in the most complete types of commodity, the largest sea number of purchasers, achieves countless transactions and enjoys the best reputations in the Chinese construction industry field. In this blooming prosperous spring, ZENITH would make an appointment with you. Meet ZENITH and fall in love with you in the flowers!